The Harlem Globetrotters are coming to Target Center in March and Groupon has discount tickets available for as low as $38 each! Choose from the 1 pm game on Saturday, March 30th or the 2 pm game on Sunday, March 31st. 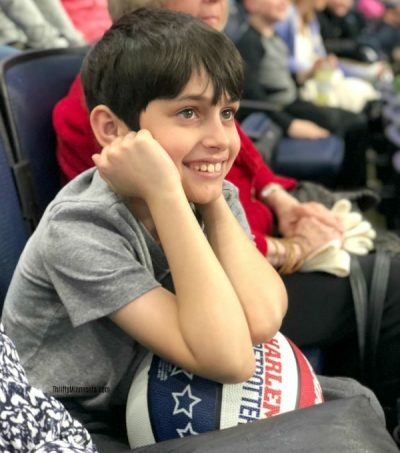 When the Globetrotters hit the road in celebration of their 93rd anniversary, they won’t forget to bring their jaw-dropping blend of athletic precision and razzle-dazzle showmanship that has entertained hundreds of millions of fans over the past nine decades. 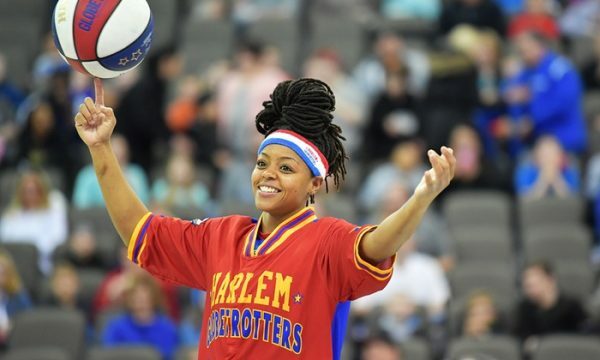 Throughout the lengthy world tour, a rotating roster of Globetrotter favorites—including a trio of female players—will take to the hardwood each game. 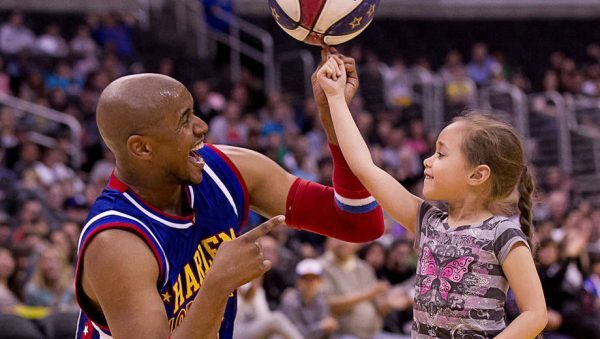 Spectators might spot guard Torch George sharing a behind-the-back pass with dunker Thunder Law, who also holds the world record for farthest basketball shot made backwards at 82 feet 2 inches. Speaking of long-distance shots, the Globetrotters court features basketball’s first four-point line, which is more than 6 feet behind the NBA’s current three-point line. After a successful debut last year, The Flying Globies acrobatic dunk team returns to the court for another round of sky-high trampoline stunts. See all the ticket options and order HERE.